The legendary Gerda Geddes aka Pytt and a young Kinthissa. 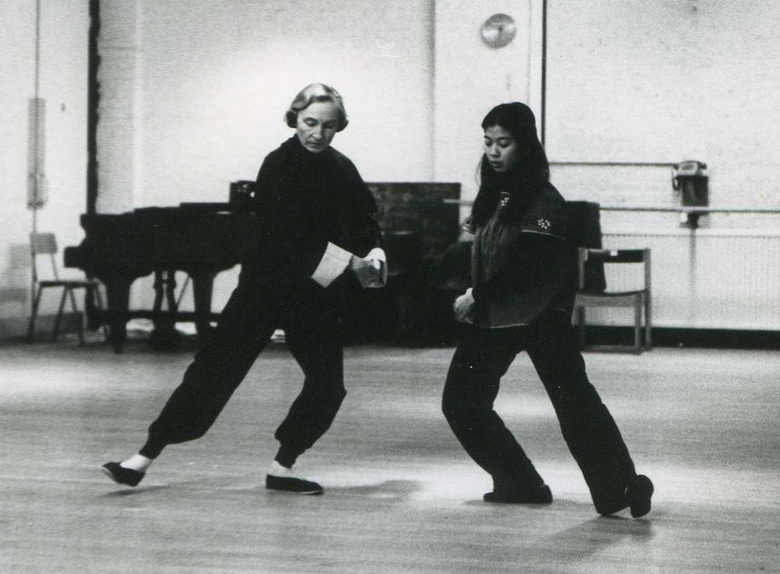 Discovering this lovely photo of my first Chen taijiquan teacher with her teacher and mentor, the pioneering Pytt (Gerda Geddes) sent me off to Kinthissa’s website only to discover a long piece she’d written for Tai Chi Chuan & Oriental Arts Issue 33 Spring 2010 , entitled ‘The Quan of Change: How I changed from Yang Style to Chen Style. It’s a great piece. She vividly recalls an era when the Marylebone Road, extending to Euston and Kings Cross, was the taiji artery of the city and names like John Kells, Rose Li and Master Chu brought back taiji memories of my own. From the Seventies up to today she practices relentlessly adhering firmly to the hands on lessons learned from her current master, head of the Chen Family, Chen Xiao Wang. If you’re interested in taijiquan or practice it, The Quan Of Change’ is a good read that goes from London to China to Italy (her current home) and it will have you reflecting on your own posture and the nature of the art’s “refined turbulence”. 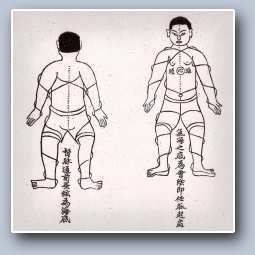 This entry was posted in Wushu and tagged Chen Taijiquan, Chen Xiao wang, Gerda Geddes, John Kells, Kinthissa, London tai chi, Master Chu, Pytt, Rose Li, taijiquan, Yang taijiquan. Bookmark the permalink.